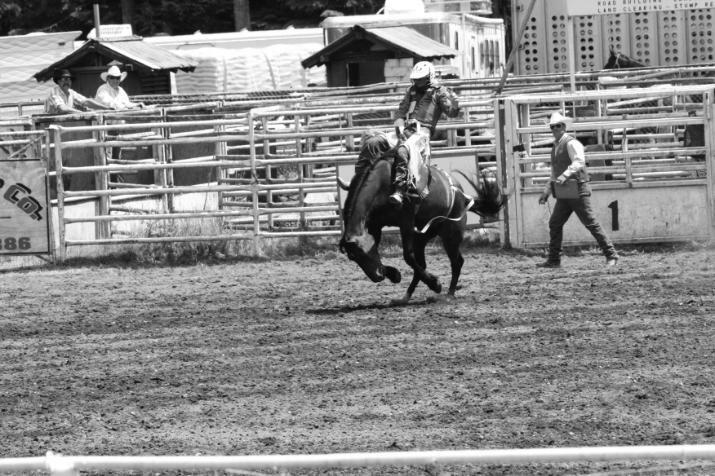 "8 Second Whiskey Tour Rodeo"
We want to thank everyone that came out to the 2018 Darrington Timberbowl Rodeo we had a great time and hope to see you in 2019. We especially want to thank each and everyone of our sponsors business and private. We want to thank Snohomish County Tourism Board. Stall fees $10.00 a weekend or you can rent the stall for the play day season. Ask for more info about the stall rental.